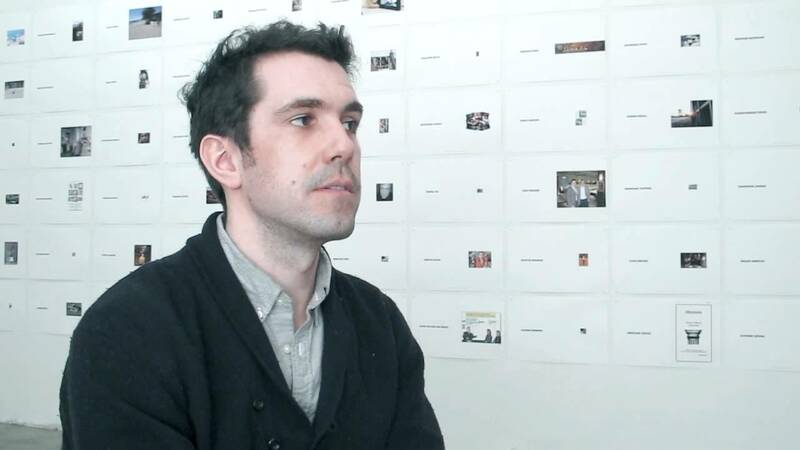 Clement Valla (* 1979) is a New York-based artist whose work deals with the way in which systems of machine vision perceive the world and how automated image production connects people and things in ever more complex ways. His work has been quoted in magazines such as The Guardian, Wall Street Journal, TIME Magazine, El Pais, Huffington Post and Wired. He is currently associate professor at the Rhode Island School of Design. DAAP Galleries, University of Cincinnati, USA (2012).